Hi everybody !!! Do you have kids? Or are you a kid that never grow ? Then my blog post today is for you. I would like to introduce a very cute thing from ericdress. 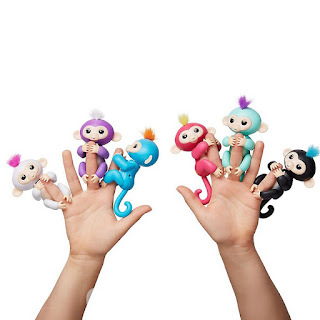 It' s an interactive fingerling monkey. As I saw those funny monkeys I thought that my kids like them. And I would like to share this good new also at my blog. 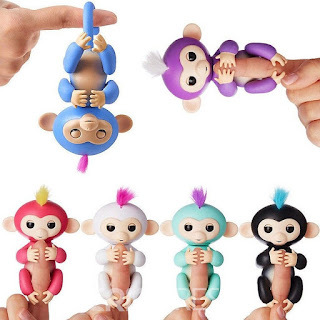 You can find all those cute monkeys at different colors. For all product informations you can look here .